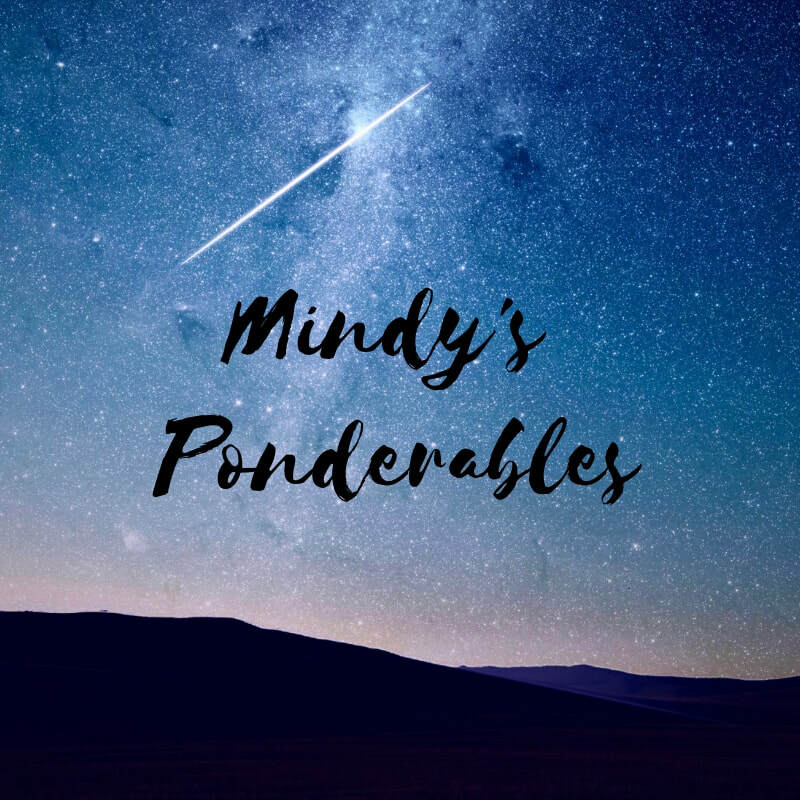 I post questions to make you ponder on the Mindy's Ponderables website, Facebook webpage, Instagram page, and Twitter feed. Most of the collection is currently a Facebook hashtag, #MindysPonderables. I started a Medium account to write posts about a variety of my interests, including psychology, business, culture, movies, and music. I submit unusual creations for my MBA assignments. I like to call them #MBAPoetry. Some can be seen here. Others are on Facebook. Probably set on private. Sorry. I have several humorous hashtags, titled #YoelMindyConvo, #WhoneedsTVwhenyouhavekids, and #LowesDispatch, which will one day be translated from the medium of text to cartoon strips. One day being the key factor. Lack of drawing skills being the key inhibitor. Those are definitely set to private. Also sorry. Back when I was 18, I used to ride the subway every day and draw the people on it. I also asked them to sign the drawings. I had uploaded some of those and other drawings between ages 18-19 on a short-lived blog called Dargot U'Dargot.